Following the success of a first issue curated by guest editors in 2013, business daily Les Echos published its “La Relève” issue. 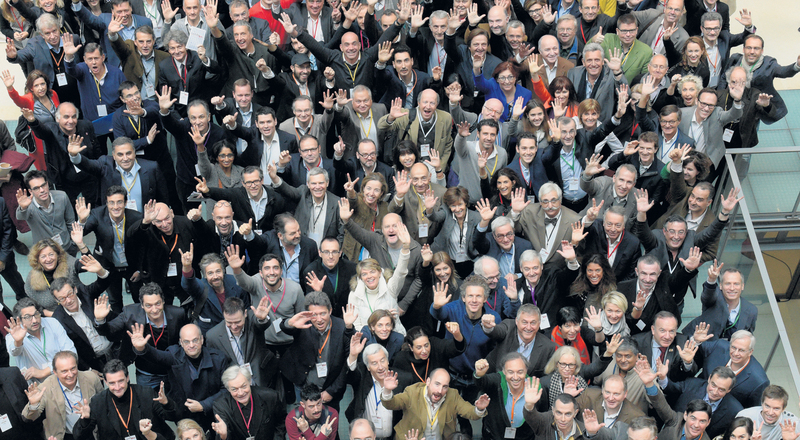 On Sunday, December 7th, the paper invited 150 emblematic figures of the “French Touch” to prepare the Monday edition. 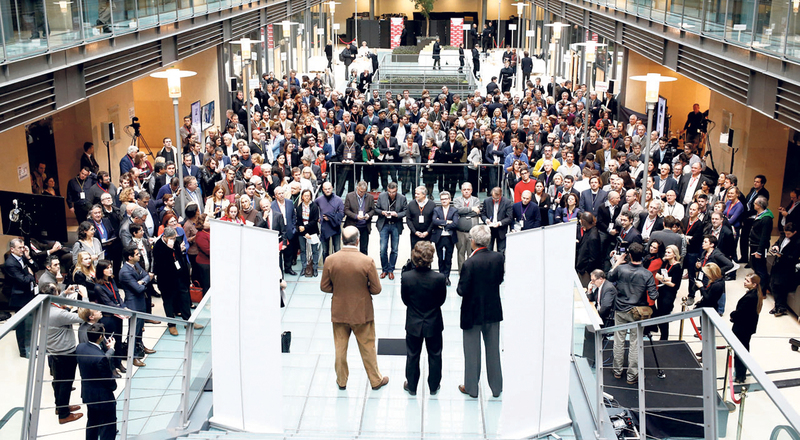 Les Echos turned over writing and editing duties to 150 personalities emblematic of France’s image and influence around the world for a very special issue of the daily newspaper. Representing the spheres of business, medicine, journalism and art, the guest editors signed all the articles in the issue dated Monday, December 8, 2014. The 60-page collector’s edition looks at current news stories from the perspective of each contributor. Contributors to this exceptional issue of Les Echos included French foreign minister Laurent Fabius, Guillaume Pepy, president of French national railways SNCF, Jennifer Flay, director of the FIAC art fair, heart surgeon and transplant specialist Alain Carpentier and Charlie Le Mindu, hairdresser to Lady Gaga and other celebrities. The day’s events at the editorial office were covered live on the Les Echos website in photo reports and videos, as well as on the paper’s Twitter account. Click here to find the video making of.